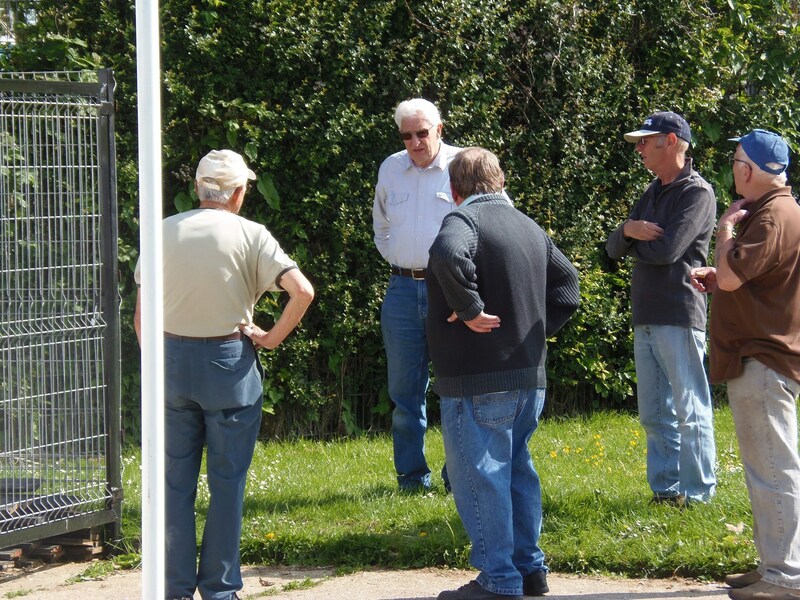 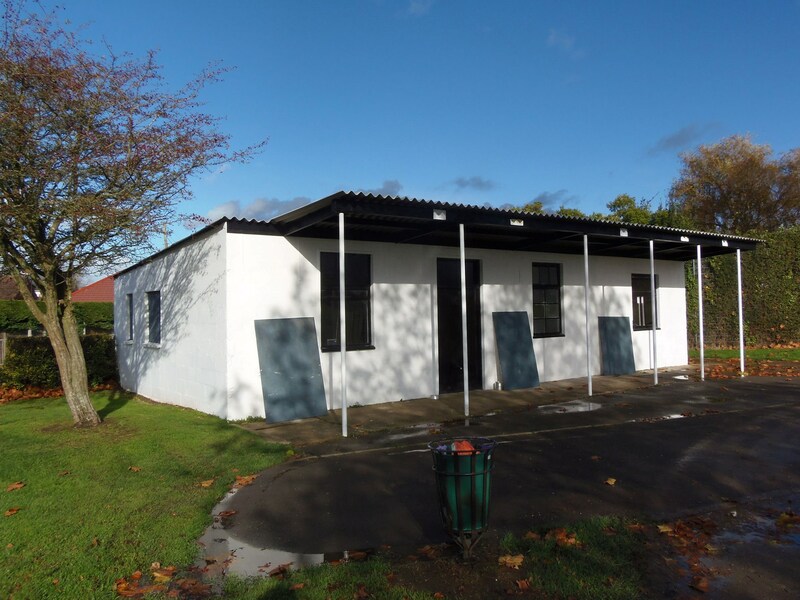 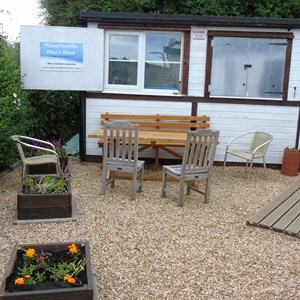 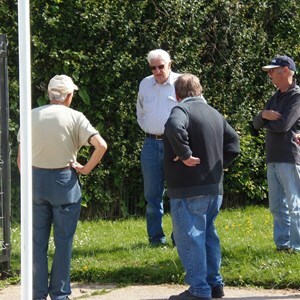 The Waterlooville Men's Shed was formed in 2013 and moved into the old sports pavilion on the Padnell recreation ground, opposite the Padnell Junior School, in April 2014. 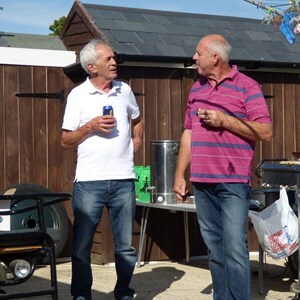 The derelict building was completely renovated, including re roofing, by the members themselves and has gone from strength to strength with now well over forty members undertaking a variety of projects and tasks. 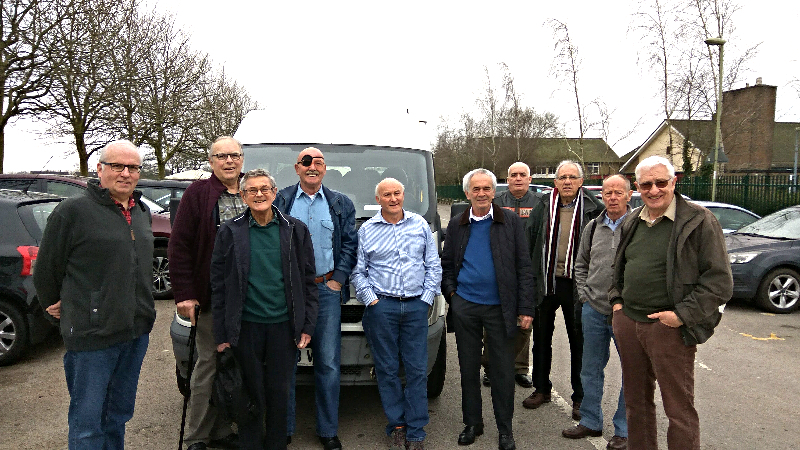 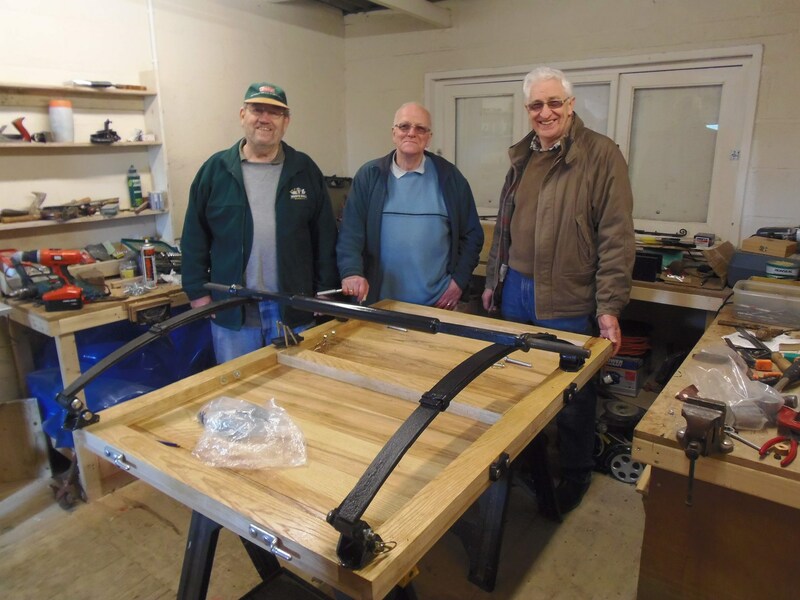 The Waterlooville Men's Shed gained charity status in 2017 and undertakes a variety of community projects for individuals, organisations and institutions in the local area. 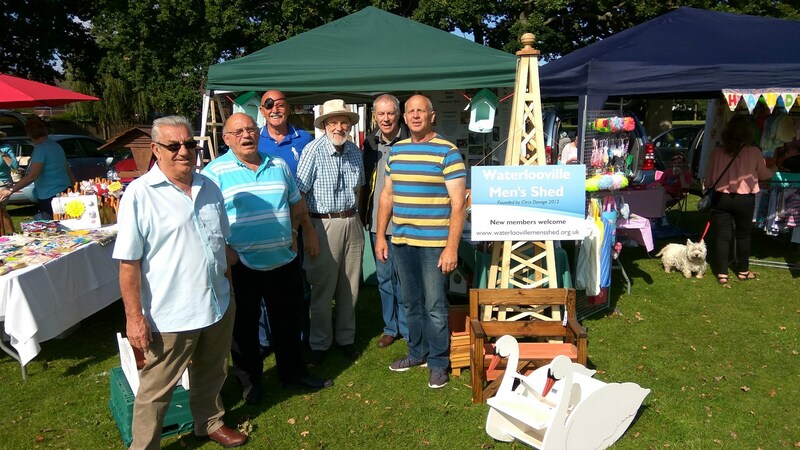 A Men's Shed is a larger version of the typical man’s shed in the garden – a place where he feels at home and pursues practical interests with a high degree of autonomy. 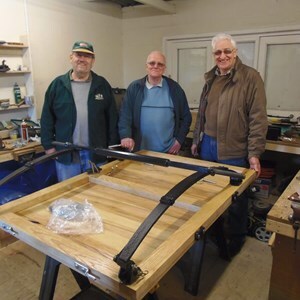 A Men's Shed offers this to a group of such men where members share the tools and resources they need to work on projects of their own choosing, at their own pace and in a safe, friendly and inclusive venue. 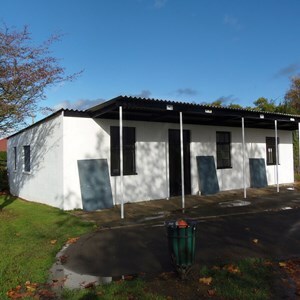 They are places of skill-sharing and informal learning, of individual pursuits and community projects, of purpose, achievement and social interaction. 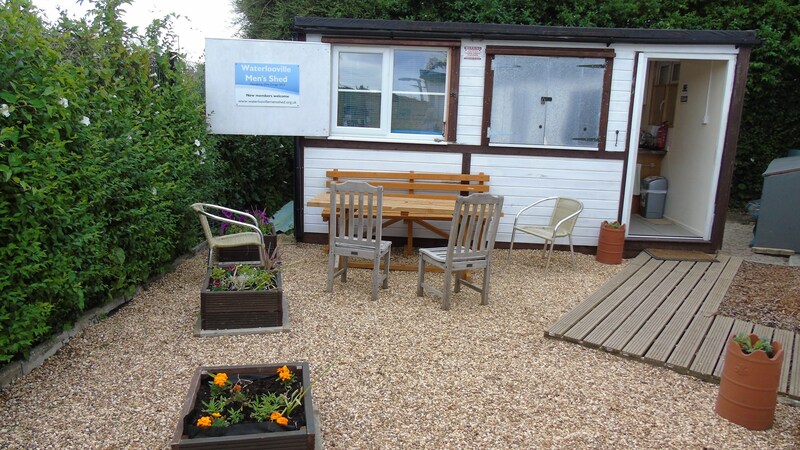 A place of leisure where men come together to work and undertake social activities. 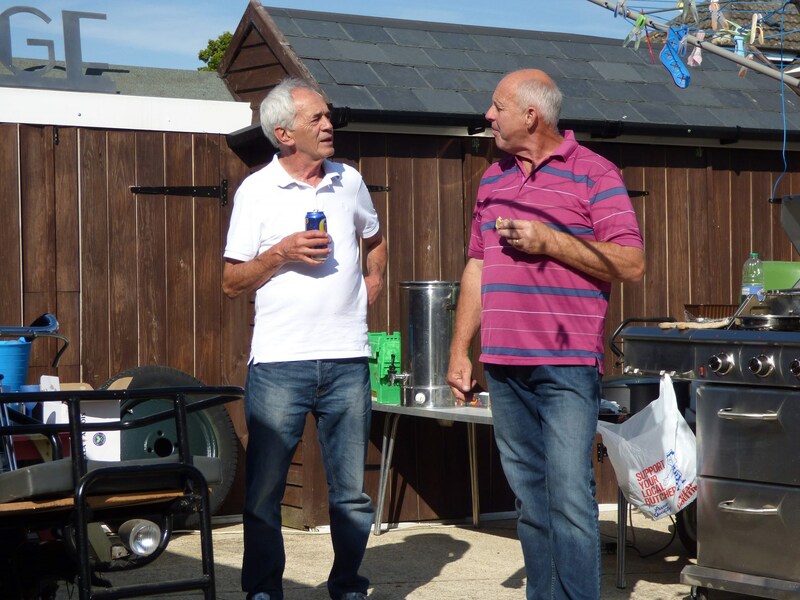 Whichever activities are pursued the essence of a Shed is the network of relationships between the members. 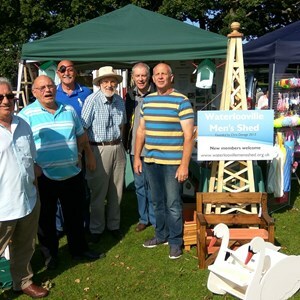 The Waterlooville Men's Shed is primarily for older retired men, who can utilise the tools and equipment available to teach, learn and use practical skills, providing challenge, problem solving, social interaction and support in a friendly and inclusive environment, which all assist in keeping us fitter both mentally and physically. 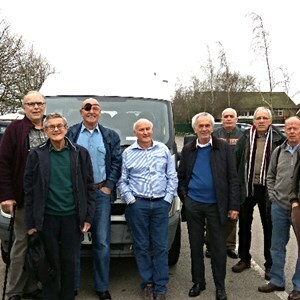 If you are interested in knowing more please do call in and you will gladly be shown around and have an opportunity to chat with members, and even share a 'brew'; or through the contact page on this website.